We'd like to hear from you. We invite you to call or email us using the form below. 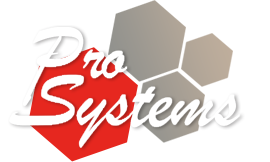 Thank you for your interest in ProSystems AV.